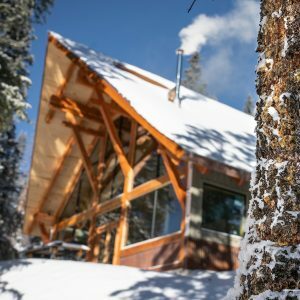 Brand New Lodge on Red Mountain Pass, CO! 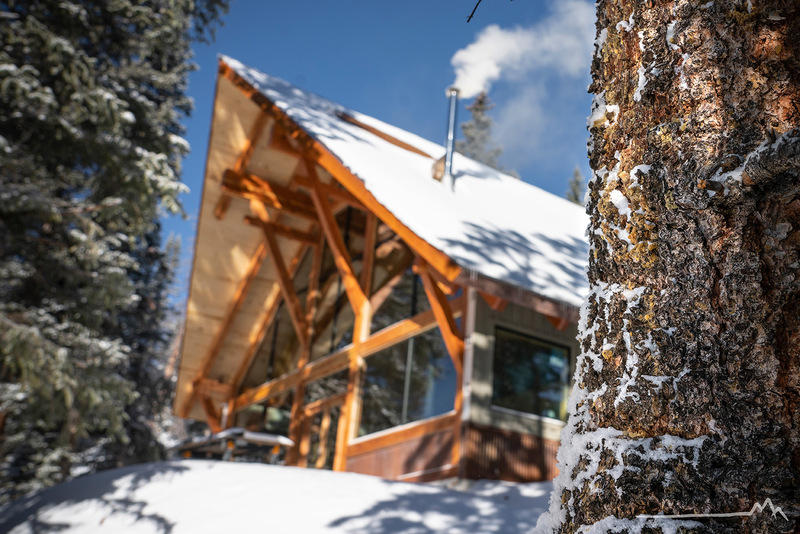 The Red Mountain Alpine Lodge is the area’s newest year-round, off-grid backcountry lodge. 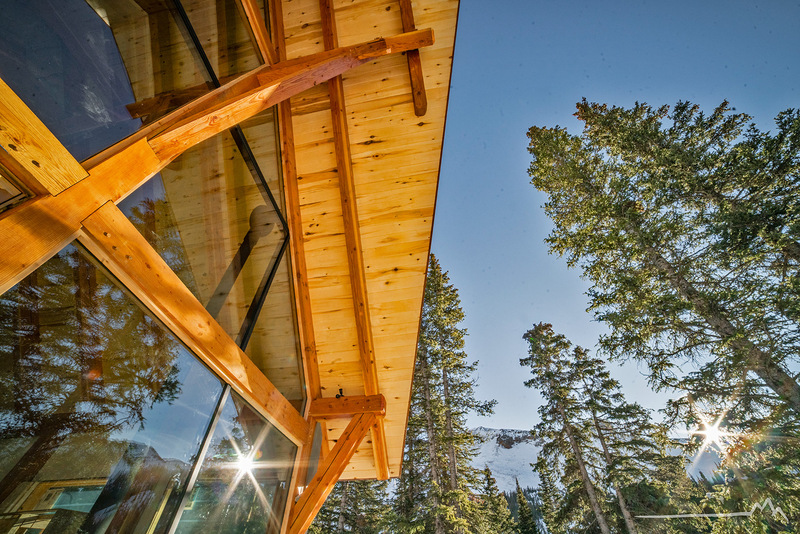 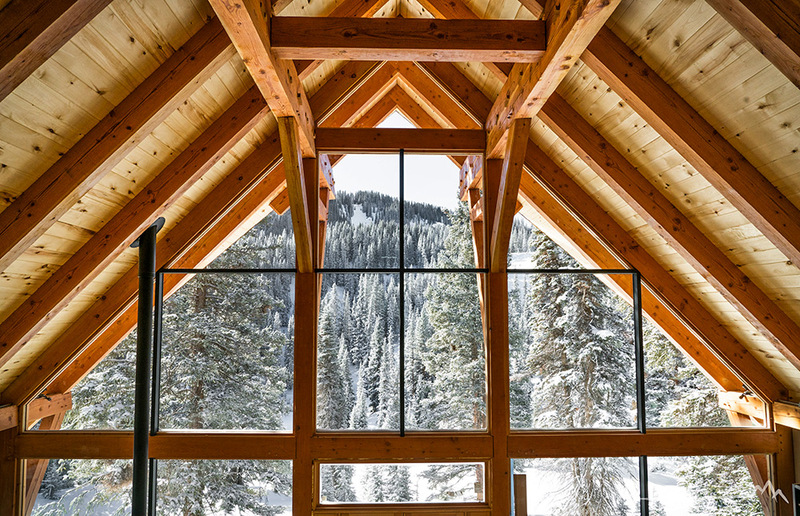 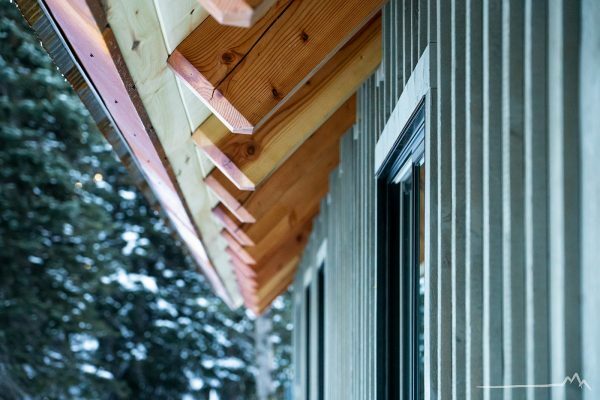 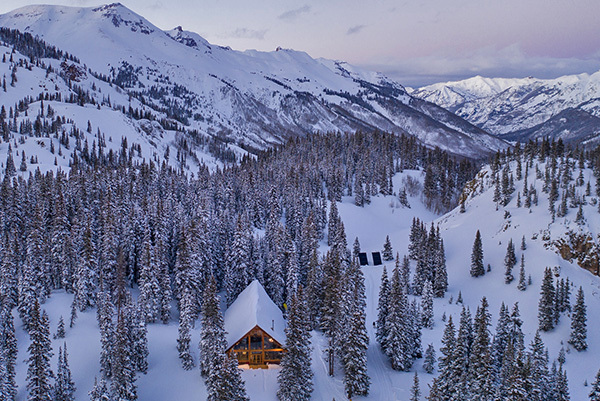 Situated atop Red Mountain Pass at 11,000′, the custom timber frame lodge offers incredible access to the best backcountry terrain in the San Juan Mountains. Premium amenities include running water, hot showers, flushing toilets, radiant in-floor heat, completely off-grid solar power, fast WiFi, large woodstove with unlimited wood supply, and both upstairs/downstairs living areas. 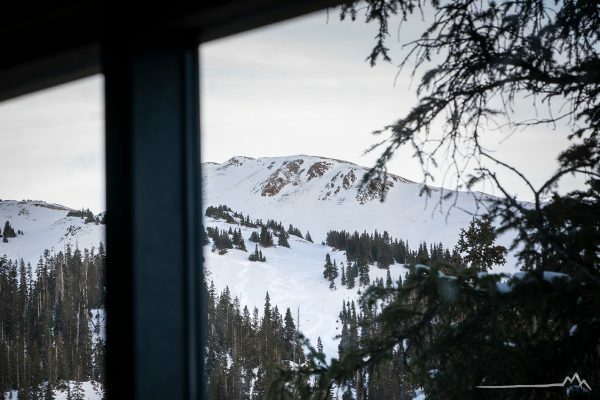 Restaurant quality food is provided and an on-site licensed tavern truly elevates your backcountry experience. 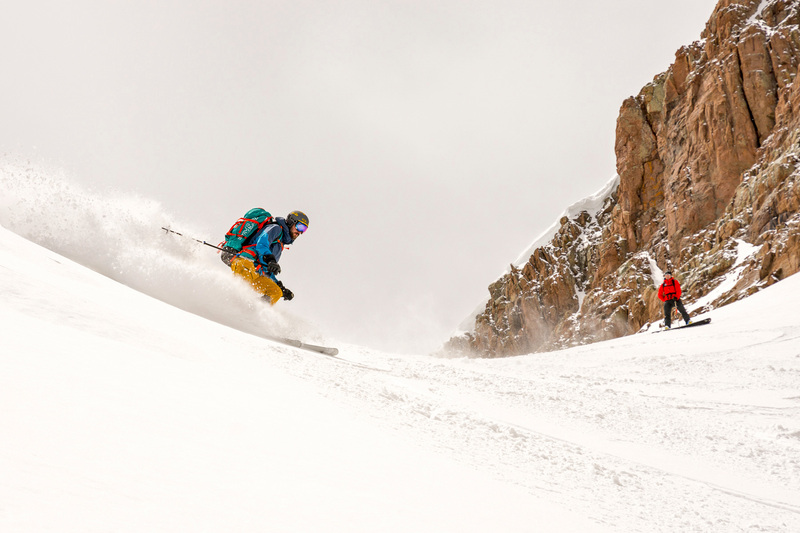 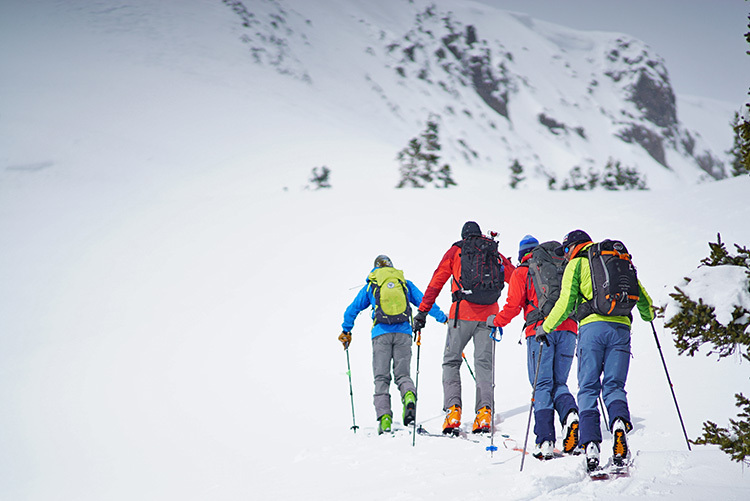 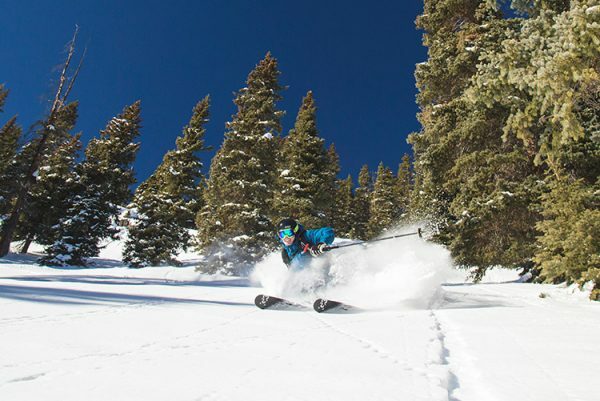 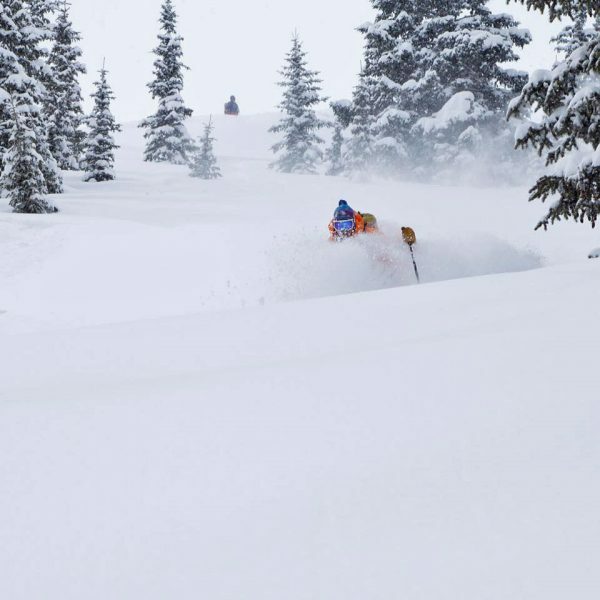 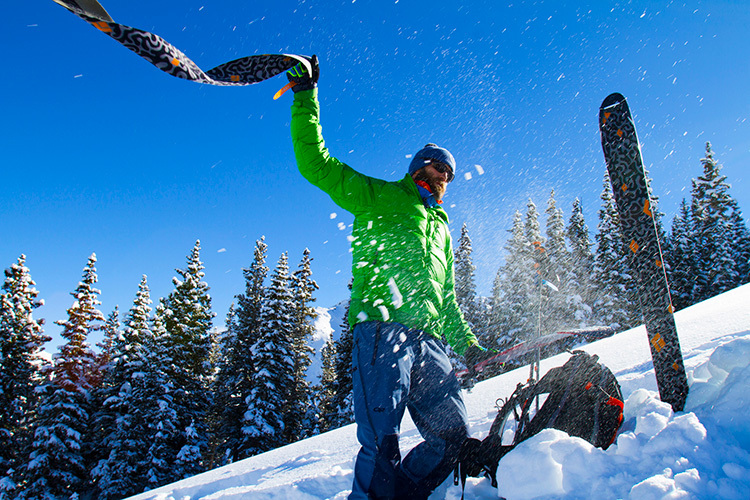 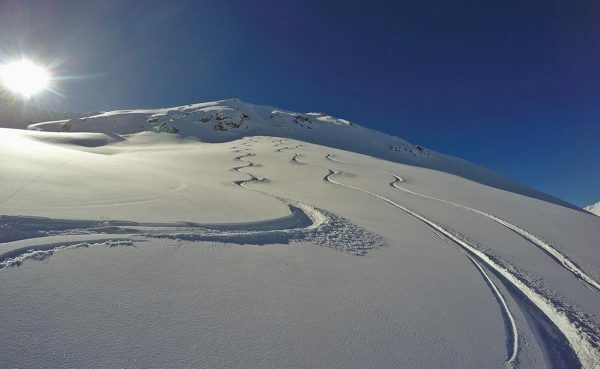 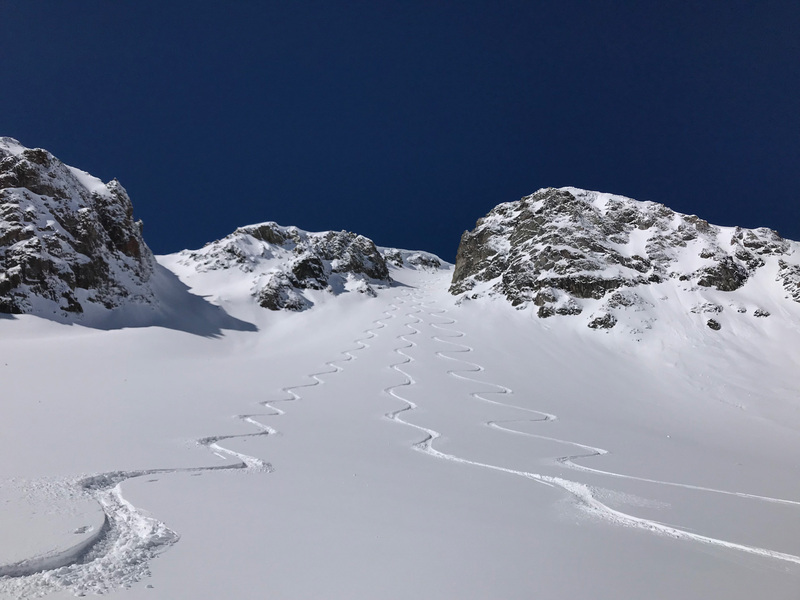 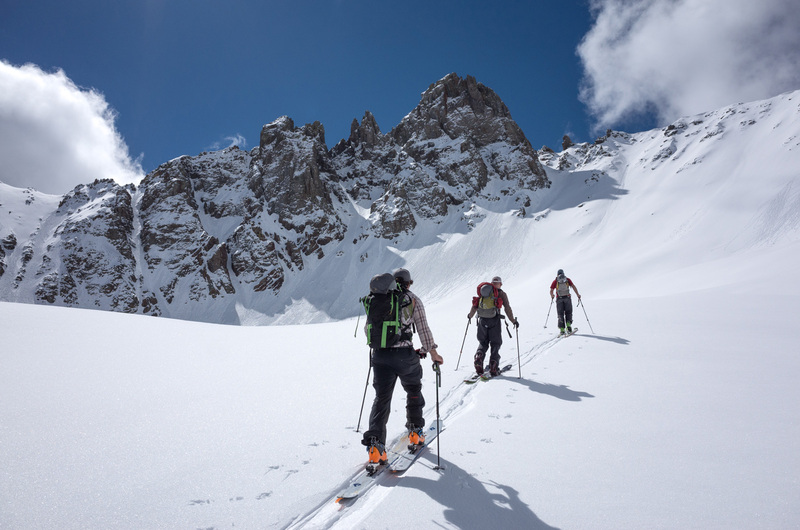 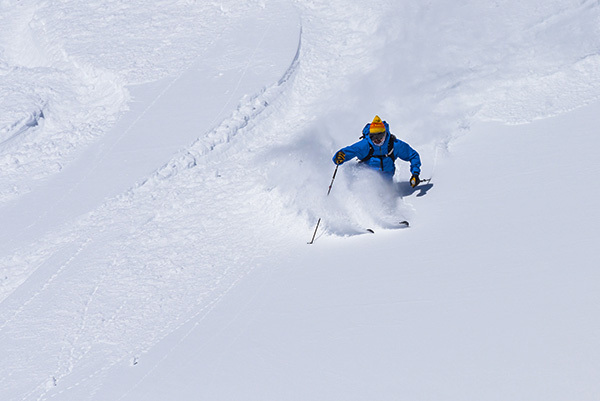 GUIDED OR UNGUIDED BACKCOUNTRY SKI TOURS – RIGHT OUT YOUR FRONT DOOR WITH THE LOCAL EXPERTS! 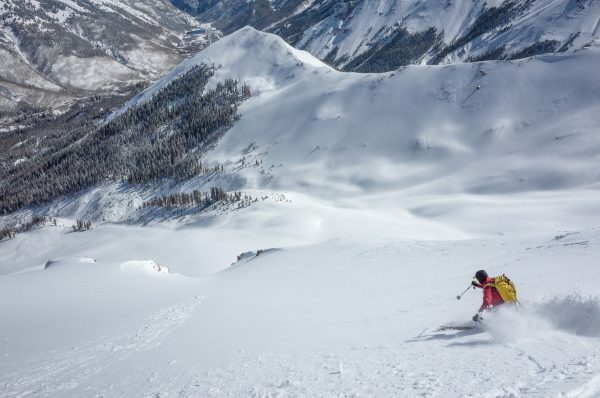 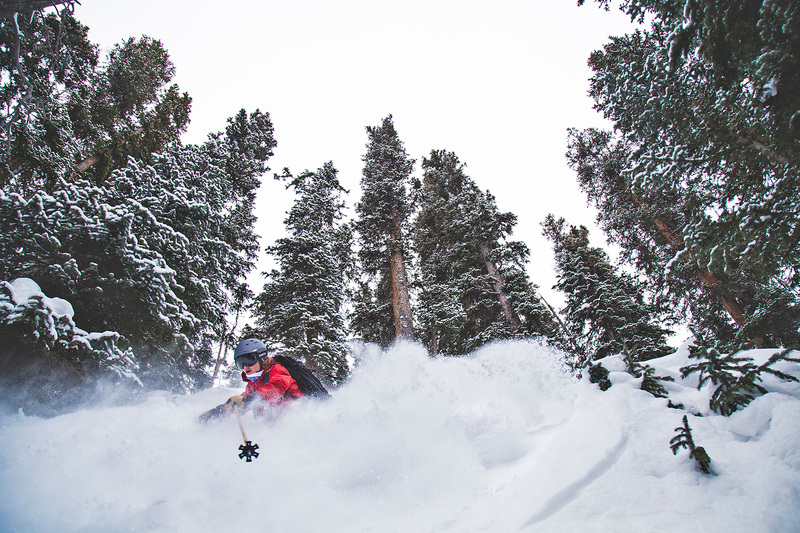 The Red Mountain Alpine Lodge is surrounded by the most inspiring backcountry ski terrain in Colorado. 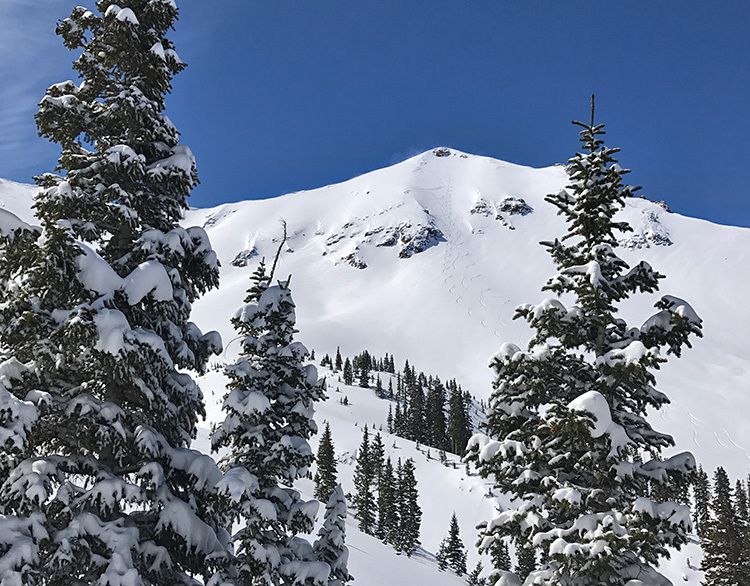 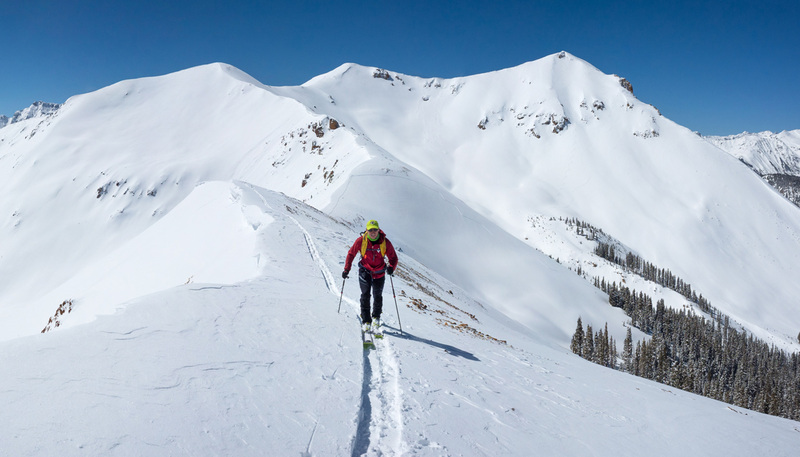 Situated at the top of Red Mountain Pass and at the base of Red Mountain #3, a lifetime’s worth of backcountry ski touring awaits. 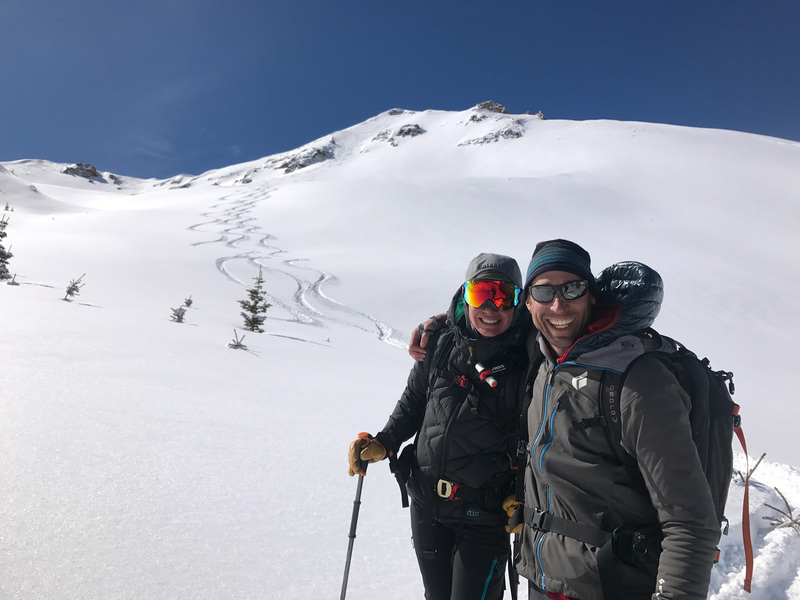 Both Guided (with San Juan Mountain Guides) and Unguided ski touring is available at the lodge, so whether you know what you want and where to go or you are new to ski touring in the Red Mountain Pass area we have options for individuals and groups of all ability levels and sizes! 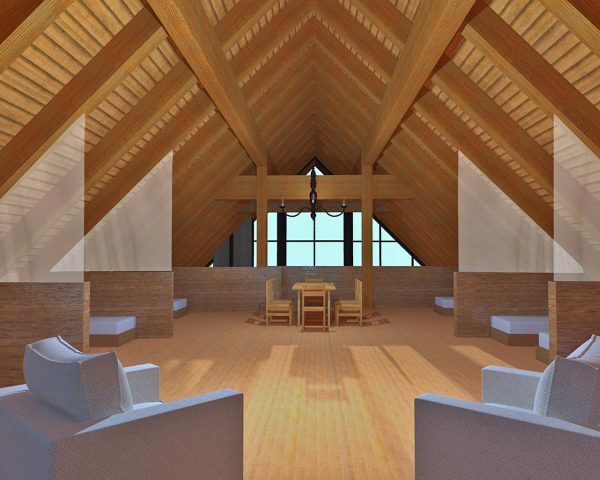 Comfortable living room/seating area in the loft, tables, chairs, etc. 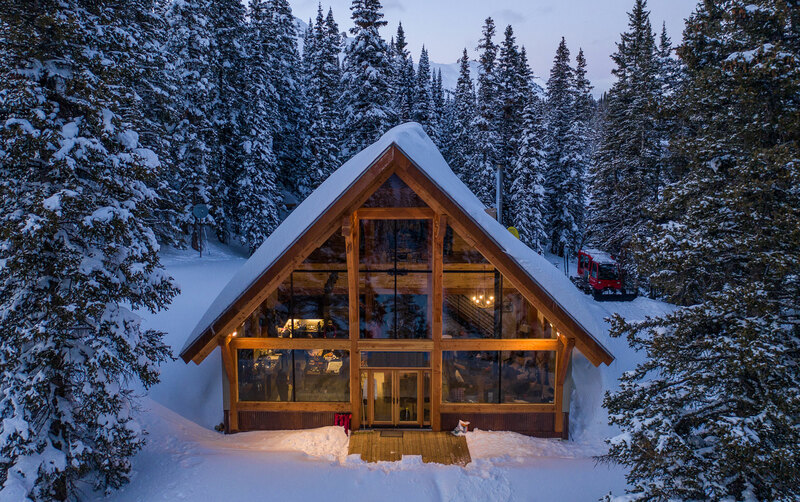 Price per night includes breakfast and dinner. 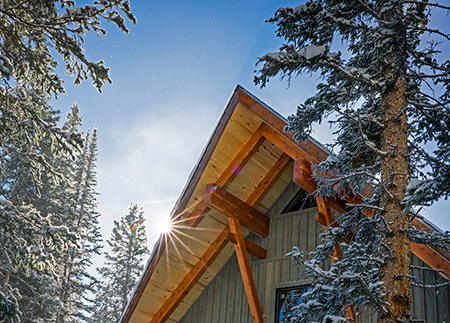 Contact Us for special requests, groups, or to book the whole lodge. 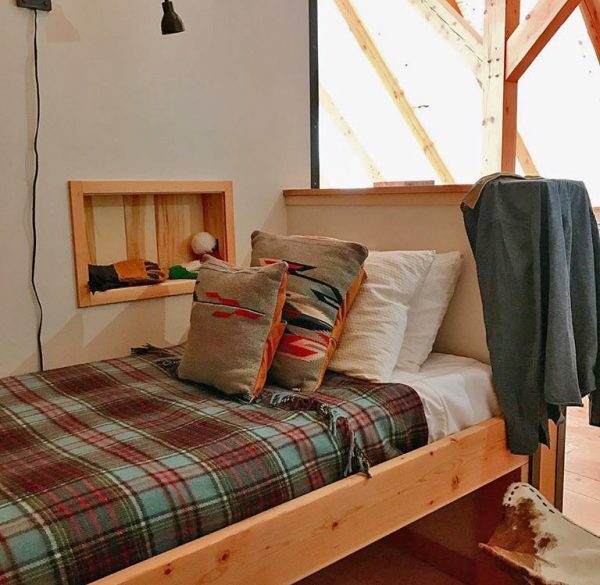 Note: Each private room sleeps a maximum of 4 people. 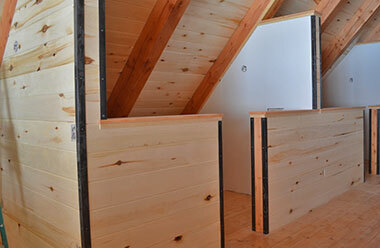 If you need more than one room, you will need to select each room separately.